Amidst the busy-ness at work and when life chases right at your tail, it is always nice to find rest and comfort at home. I realised that it's essential to be conscious about making time for rest, it may mean having to cancel certain appointments, give up on certain entertainment opportunities, in order to make time for rest, while you can. I took my Saturday (since I didn't have to bring work home on a rare occasion) to stay at home instead of heading out. I got to spend quality quiet time with the Lord and caught up on the nitty gritty to-dos at home such as doing laundry, file my stash of Christian music scores, and clean up + declutter my room which I've procrastinated for quite a while now. 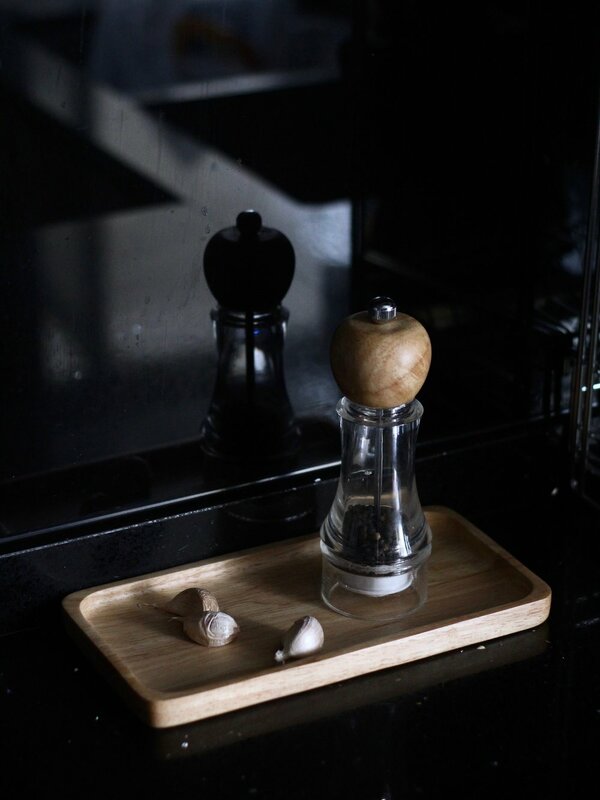 Featuring here: IN CALM REPOSE's wooden trays in round, rectangle and cloud shapes, which are home essentials that look good anywhere I place it! I've found such trays a great way to organise small items in an aesthetically pleasing way. Just place your items on it, and it just looks, magically nice.